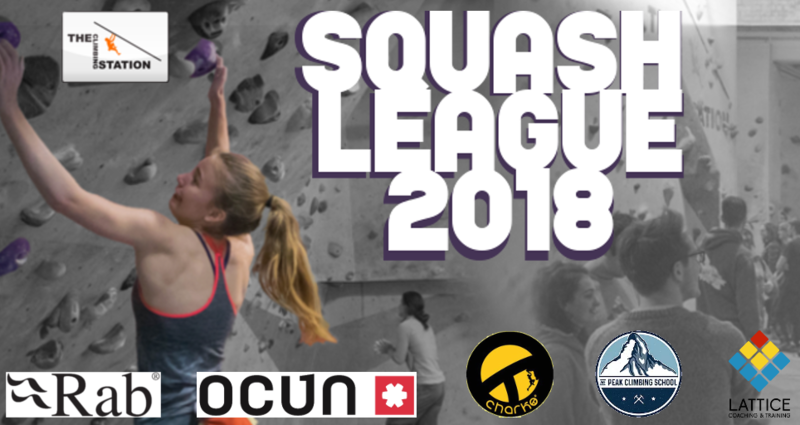 The Squash League is returning for 2018. As with previous years we will set 100 problems over the course of 7 rounds. There are four categories: moderate, open women, open men and U15s. For those of you who are 15 and over, we will split the categories based upon your score in the first round. The top three in each category will be offered prizes kindly donated by our sponsors. Thanks to OCUN, Lattice Training, Peak Climbing School, Charko and Rab for supporting this event.